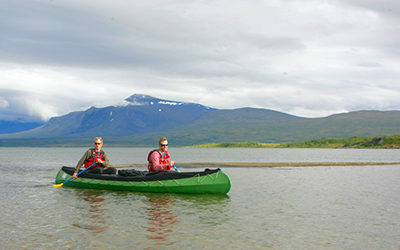 We rent out kayaks, canoes and boats. 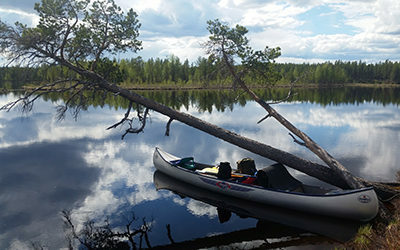 Gear can be collected at our base just outside Jokkmokk. 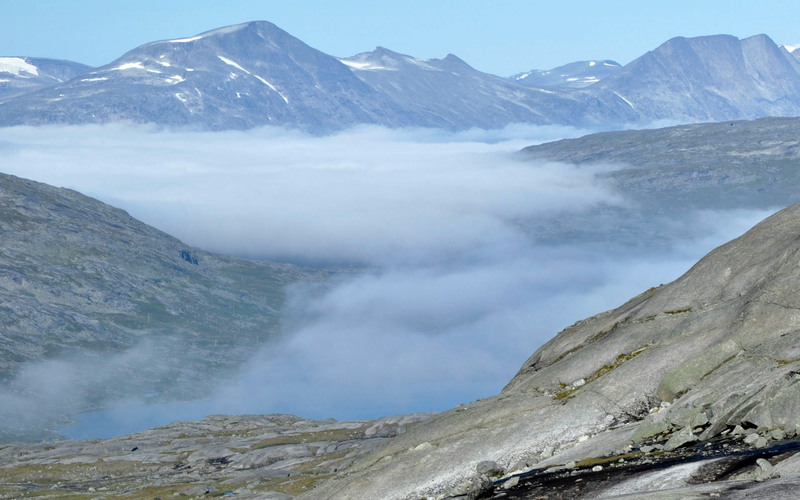 Gear can be collected at our base just outside Jokkmokk. We have no regular opening hours. Please give us a call before visiting us so we can make sure someone is there to help you. 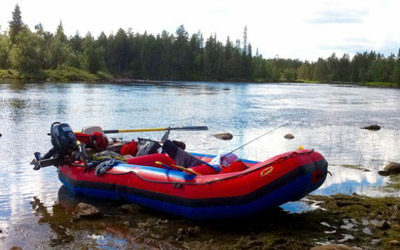 Please contact us for price information if you would like us to deliver the boats to Kvikkjokk, Saltoluokta or Ritsem. Here you’ll find our Terms and conditions. Here you’ll find a complete Price list for all rental equipment. 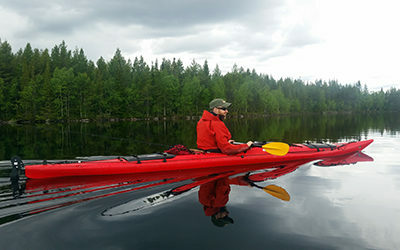 Prijon Touryak & Yukon expedition with rudder, paddle, cover and life west. Prijon Excursion with rudder, paddles, cover and life wests. 16,5 feet, with paddles, cover and life wests. Whole package weight is 28 kg. Linder 490 including paddles, life wests. Ark for 6 persons, including paddles or oars, air pump, life wests. Please contact us for questions and bookings.